My newest story, “Upon a Ghostly Yule,” is out! Click HERE to see on Amazon. This short story follows the character Felicity Reginald (Charles’s little sister from Sea of Secrets) as she finds adventure and danger at a Christmas house party in 1856. When her friend Amelia persuades her to impersonate the ghost of a willful 18th-century beauty, the real ghost is awakened–and takes possession of Felicity! There’s also a dash of romantic comedy as she clashes with handsome baronet Sir James Darrington, who begins to suspect that Felicity is not quite the young lady he thought he knew. I had a wonderful time writing it, and I think you’ll find it a lot of fun. 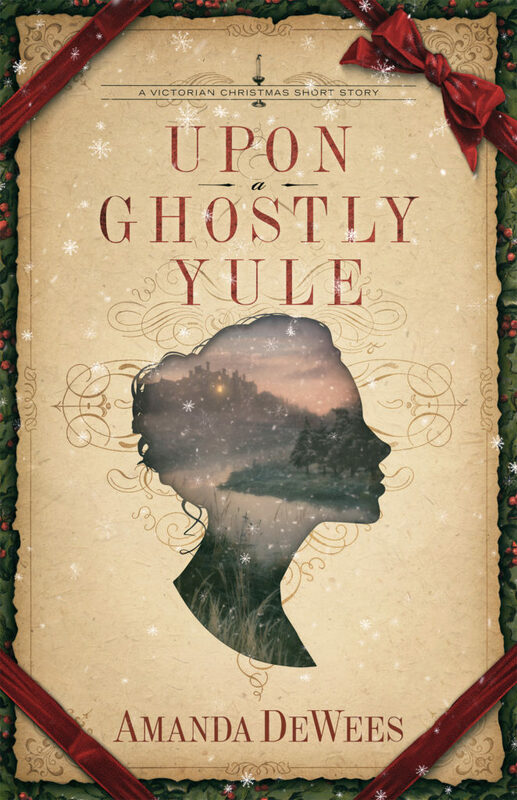 “Upon a Ghostly Yule” is an Amazon exclusive, so if you don’t have a Kindle, you can download the Kindle reading app (here) for free. It’s only 99 cents, or free if you’re enrolled in Kindle Unlimited! It’s a fun read that’s perfect for a chilly autumn day or evening.